Brand, business cards, merchandise, apparel and their boat. 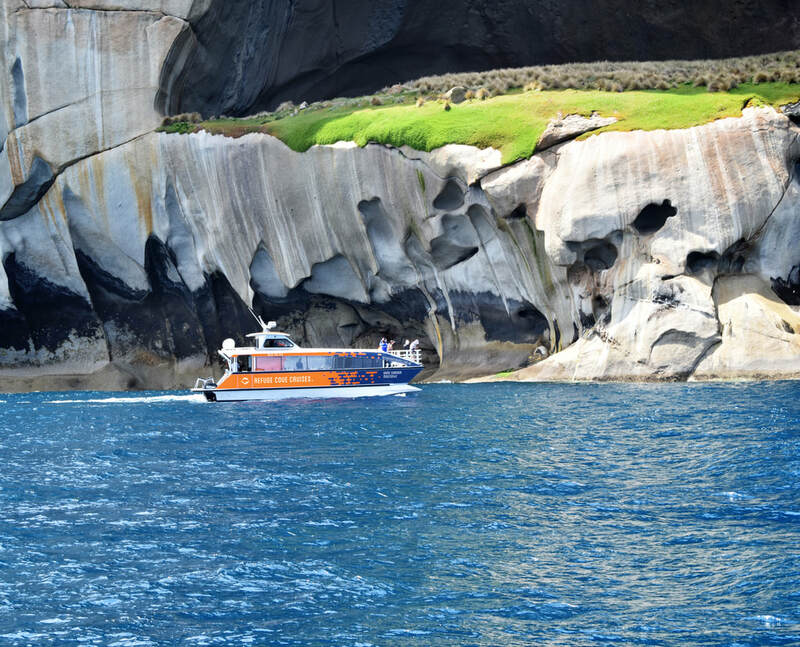 Exciting ecotourism cruises to Wilsons Promontory National Park, Marine Parks and surrounding islands. You will travel onboard a 12 metre catamaran that seats 42 passengers (designed by Green Light Creative)! It is an all-day tour that includes activities such as swimming and hiking, viewing seals and dolphins in their natural habitat and during winter, whales on their annual migration.